For decades, The Dickson Tradies has been an iconic part of Canberra. Aged 52 this year, the club has stood the test of time, in a world where many hospitality businesses come and go as frequently as some of us dine out. So what’s its secret? How has the club managed to stay in the hearts of Canberrans for such a long time? Stepping inside the club, you’d never know it was middle-aged. The interiors are updated every few years, and new technology is constantly being incorporated. 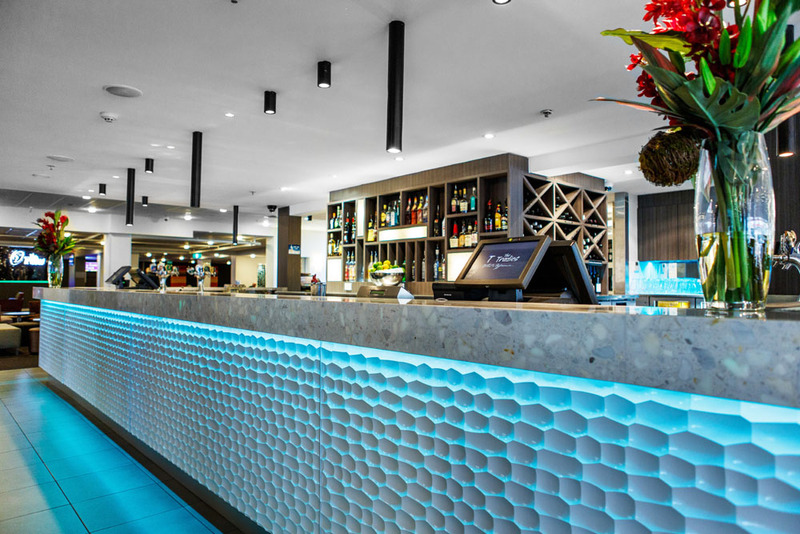 Bluey’s Café has been given a facelift, the Sports Bar has recently received all-new TVs, and The Canberra Wine House has been added. And far from trying to recapture its youth and pretend it’s 20, the club embraces its maturity – ensuring a sense of value, quality and style permeates every bar, café and restaurant. It’s probably the reason why walking into the building still feels like a warm hug from an old friend. The Dickson Tradies is home to a sports bar, lounge bar, wine bar, restaurant, café, barber and hotel. With such a diverse offering in one place, it’s hard to imagine why you would ever need to go anywhere else! The Sports Bar is like a man cave. 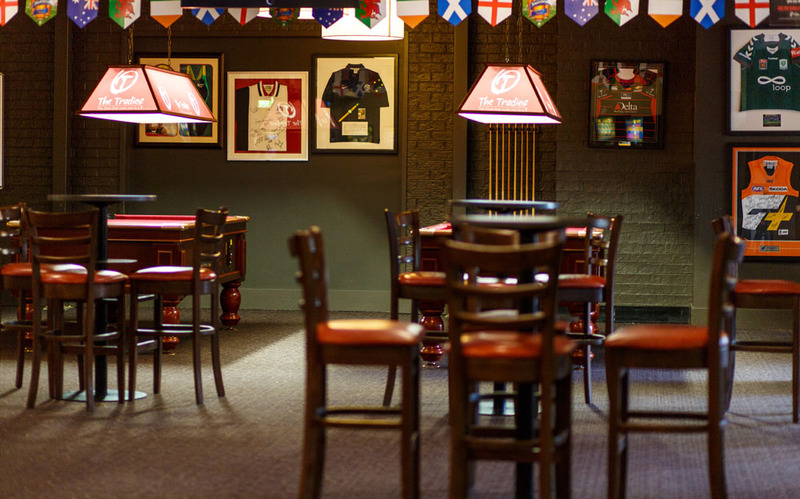 Along with the bar (which offers every favourite beer on tap), you’ll find pool tables, ACTAB facilities and TVs playing non-stop sport. 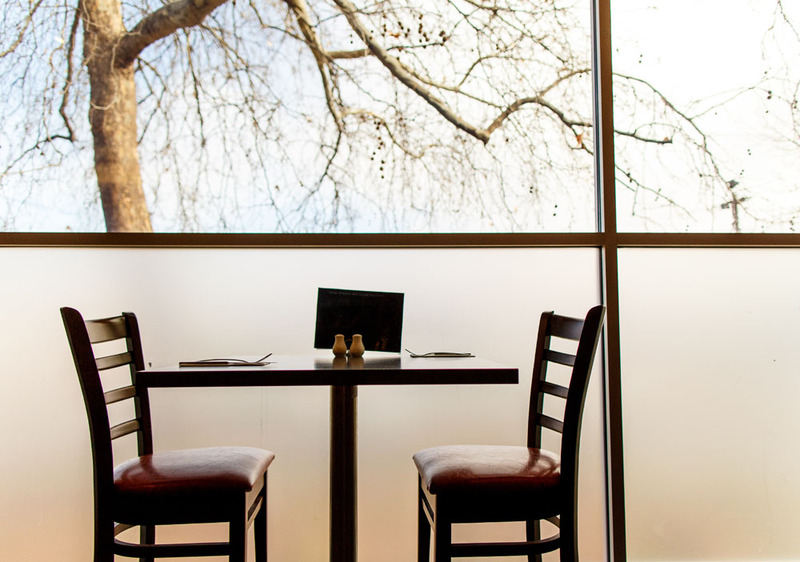 The Lounge Bar is still one of Canberra’s favourite nightlife destinations. From beers to wines to cocktails, the sophisticated interior provides a relaxed space to hang out with friends, and enjoy live music from Thursday to Saturday evenings. The Canberra Wine House is The Tradies’ latest addition, offering the enjoyment of sampling local wines exclusively from the Canberra region, along with tasting plates and tapas from some of Canberra’s most popular produce suppliers. The restaurant, Essence, offers a dining experience you wouldn’t expect to find in a club. The meals are beautifully fresh and flavoursome, and incorporate some of the best local produce the region has to offer. Bluey’s Café is open all the time. You could walk in there at 10pm on a Wednesday or 7:30am on a Saturday and find something scrumptious to satisfy your craving! And finally, the club has its own hotel. 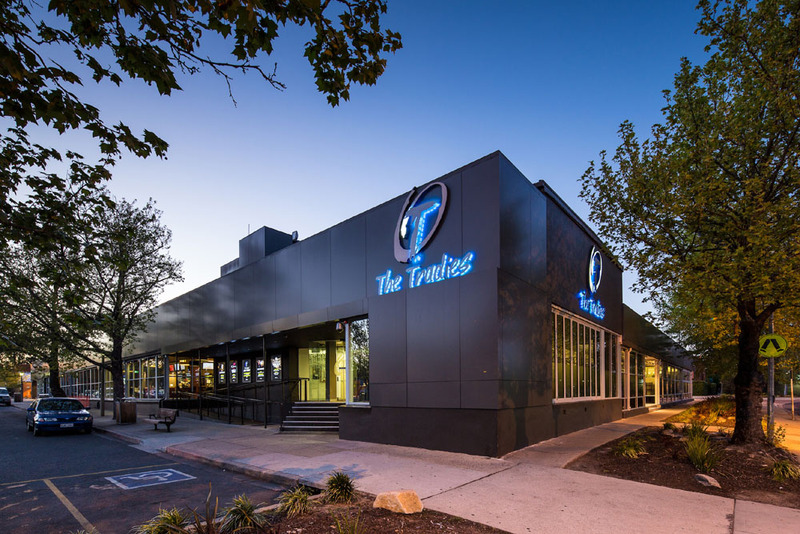 The Tradies Quality Hotel is an award-winning 4-star hotel with gorgeous, comfy rooms that offer complimentary Wi-Fi, in-house movies, undercover parking, and access to the TEAM Fitness Centre. You can also order a delicious buffet or room service breakfast. Heading to The Tradies could be your perfect “weekend away”… without needing to go anywhere! 3. They only buy local. In 50 years, The Tradies has never strayed from its vision to offer a true Canberra experience, by only using produce from the Canberra and surrounding regions. The Canberra Wine House stock 40 wines from local wineries, and buy ingredients from popular local producers including Poachers Pantry, Leaning Oak and Jasper and Myrtle Chocolates. Every bar and restaurant exclusively stocks local cold-climate wines. Essence purchases its red meat from acclaimed Crookwell butcher Phil McCormack, who runs Lost River Produce in Dickson. Even the desserts in Bluey’s Café are locally sourced, and the coffee made from local Wagonga Coffee Beans. With such a dedication to supporting Canberra businesses over the last 50 years, it’s no wonder Canberrans have continued to support The Tradies. So if you haven’t visited in a while, it might be time to consider calling on an old friend. You can call on The Tradies any day of the week, from 7am weekdays and 7:30am weekends until 4am. The Dickson Tradies is located at 2 Badham Street, Dickson. For more information on the bars, restaurant or hotel, visit https://thetradies.com.au/. What it lacks these days is character. It is just the same as most other clubs around town. So no reason to be a member anymore when more of the same can be found closer to home. Whereas in the past we would venture to Dickson specifically for the tradies. Is “character” like “vision”, JC?